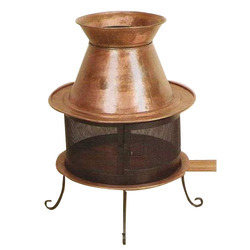 Pioneers in the industry, we offer garden bird feeder, garden fire pit, hanging basket, metal bird bath, garden finials and garden oil lamps from India. 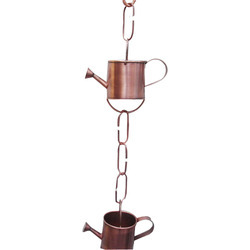 With the lapse of time, we have gained experience and became proficient in the manufacturing of Garden Bird Feeder that is widely acknowledged among our patrons. It is has fetched high demands for its finish. 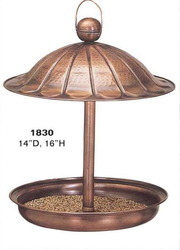 Owing to its durability and unique design, the entire range of the garden bird feeders offered by us has been applauded among the client-base. 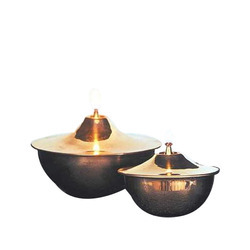 We are leading manufacturer and exporter of superior quality Garden Fire Pit. 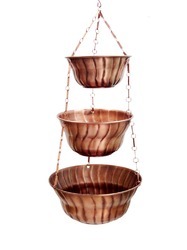 We are the prominent manufacturer and exporter of Hanging Basket that is manufactured using high-grade metals and alloys obtained from the reliable vendors. 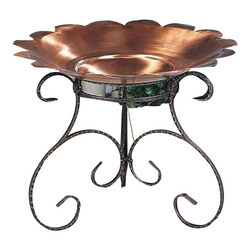 Known for its unique design, this offered basket is highly demanded in the market. Owing to the quality we are committed to offer the range of hanging baskets offered by us is immensely appreciated among our clients. 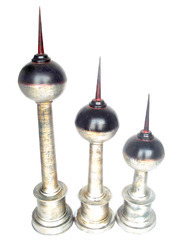 Relying on the credible vendors for high-grade metals and alloys, we come with a vast range of Garden Finials. 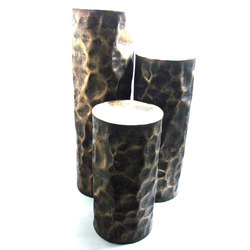 These are widely acknowledged for their exquisite designs among the client-base we have reaped so far. 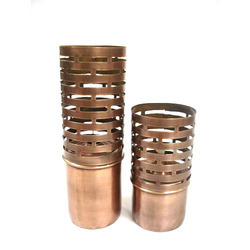 The whole range of the garden finials offered by us is checked on various parameters and is hence assured of an utmost quality. 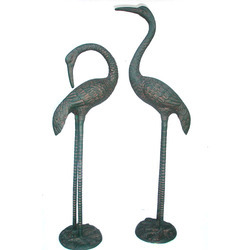 These offered finials are further known for their durability.